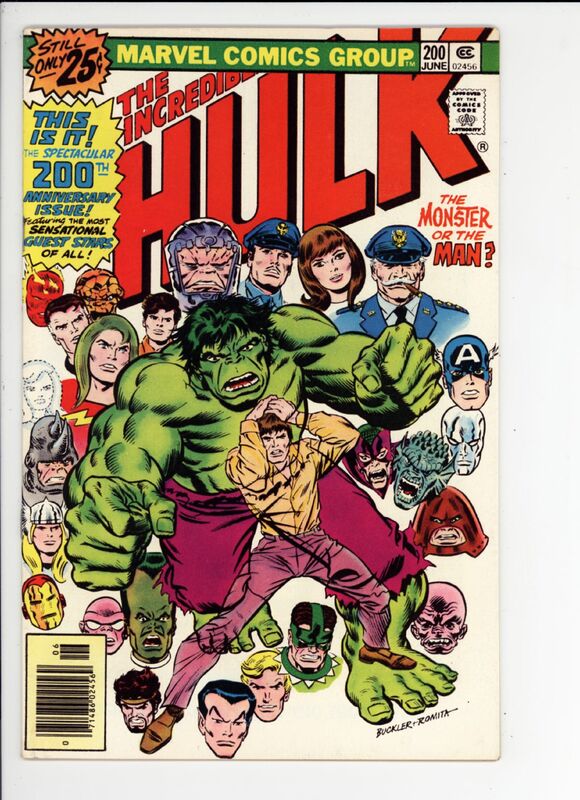 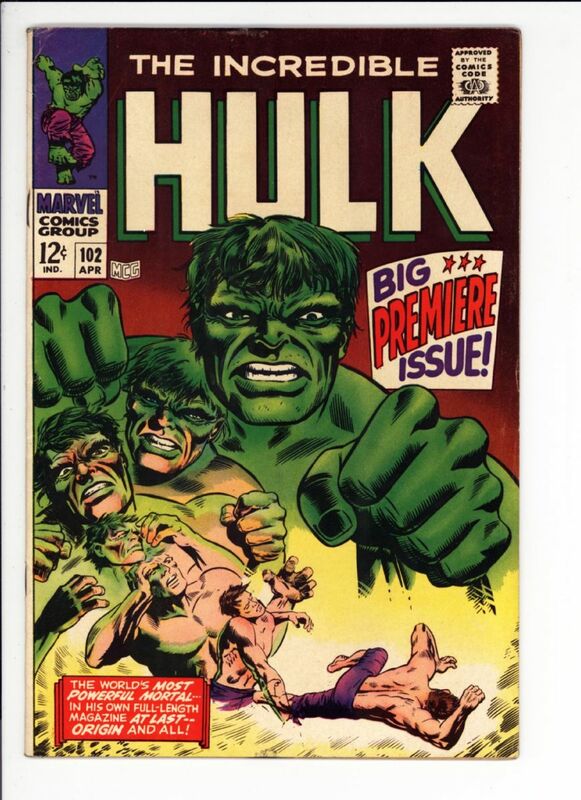 Hulk #200 VF/NM $25 SOLD! Superman #233 VG/F $75 Classic Adams cover SOLD! 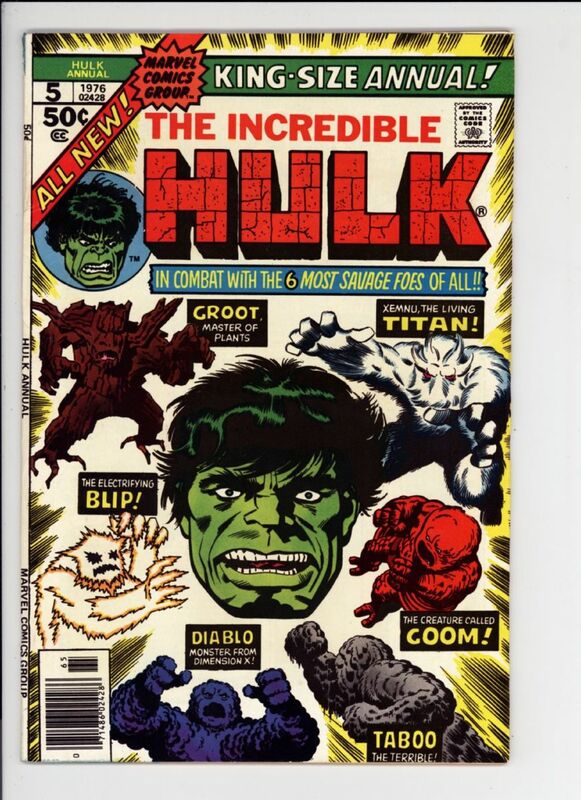 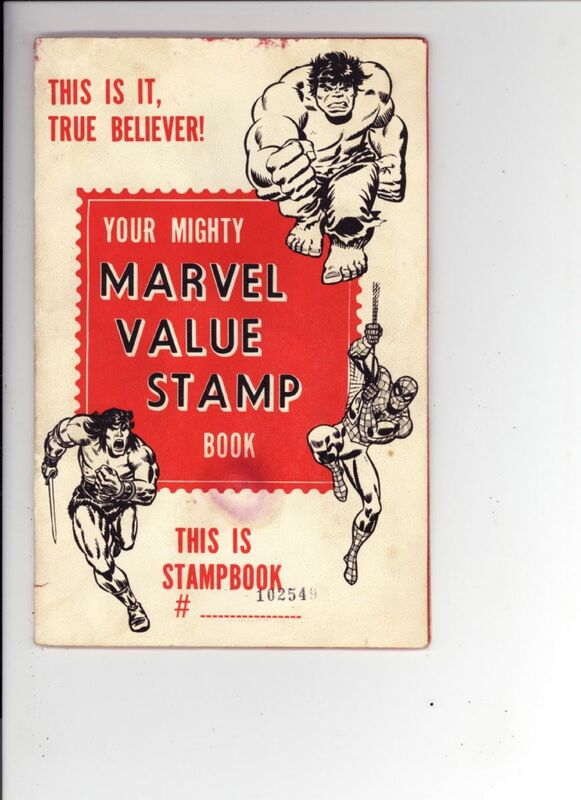 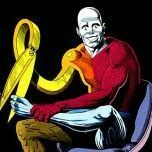 Hulk Annual #5 Fine+ $35 2nd Groot SOLD! 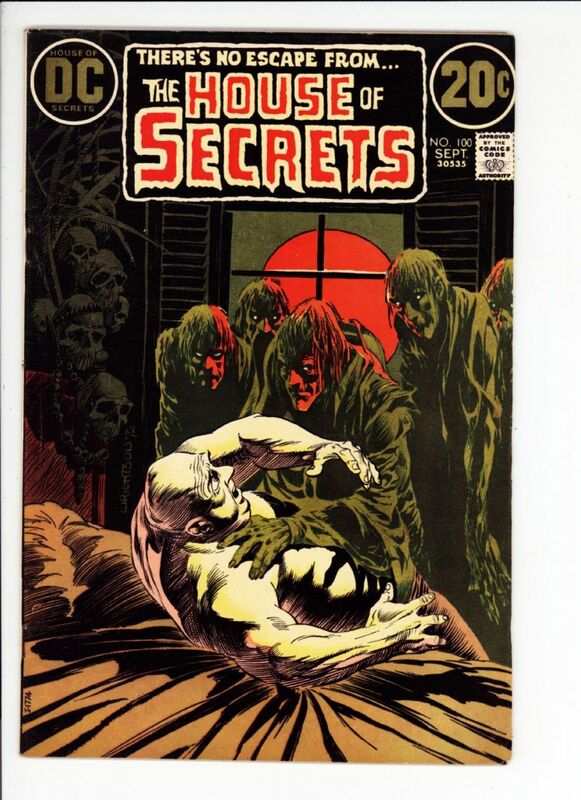 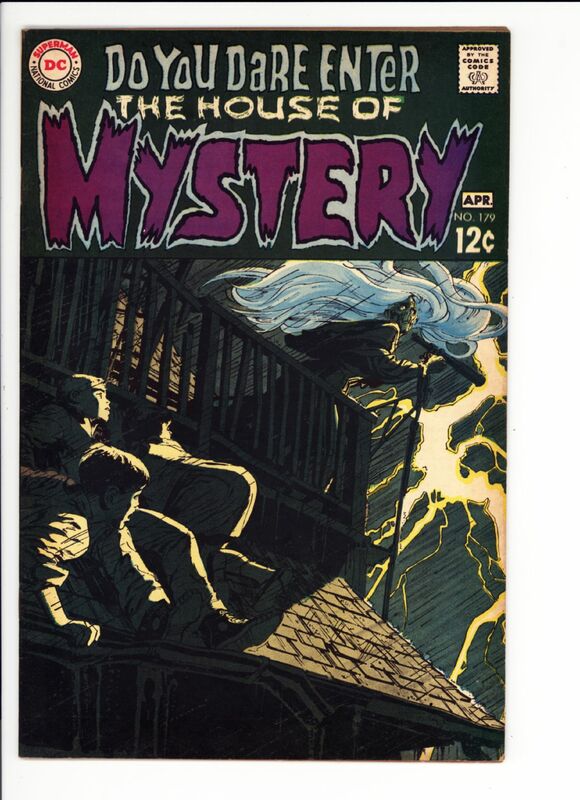 House of Mystery #179 Fine $75 1st Wrightson pro work SOLD! 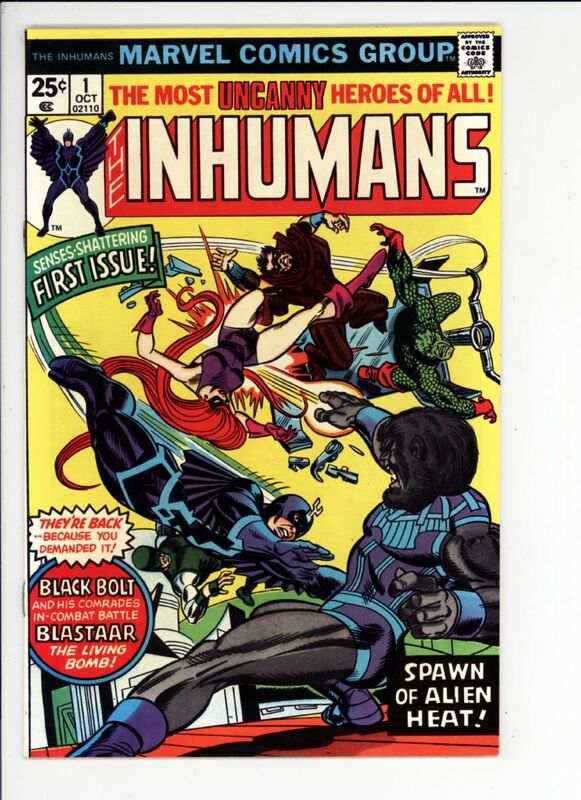 Inhumans #1 VF/NM $40 improvable, maybe quite a bit if you care SOLD! 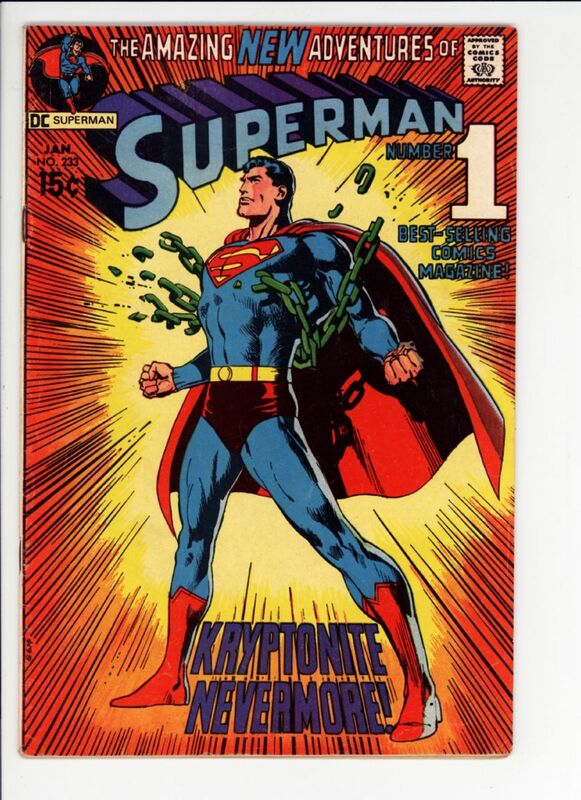 Bought one of these complete from you Dale at the SDCC a few years back. 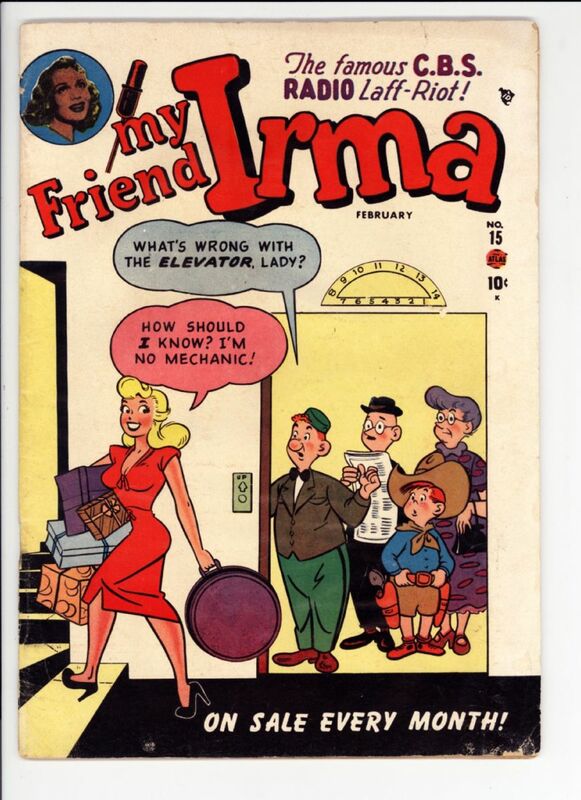 Still one of my favs! 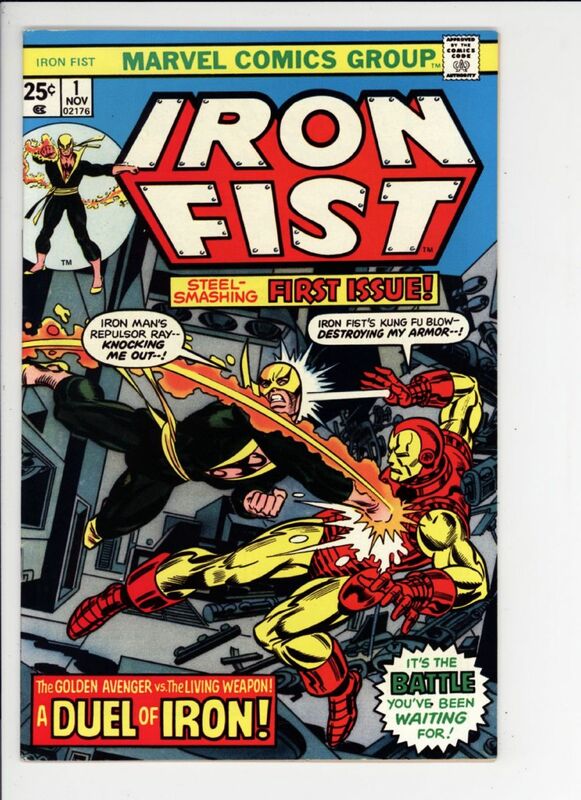 Iron Fist #1 VF/NM $90 SOLD!